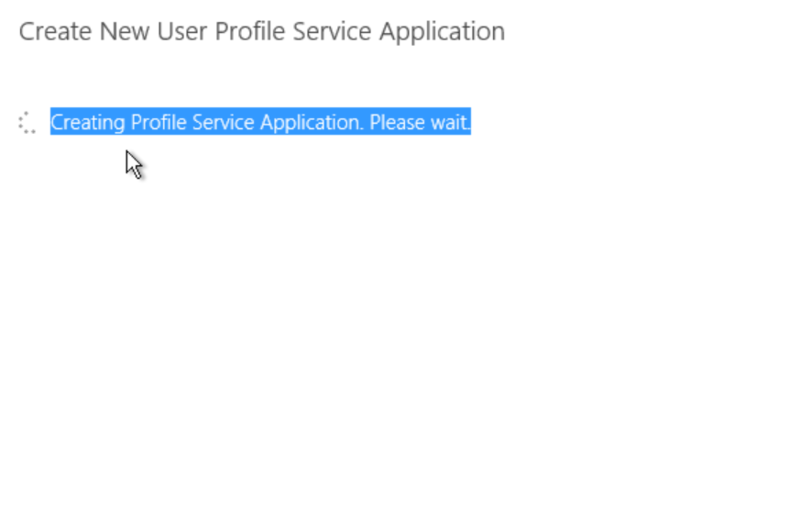 When I try to create a new user profile service application, it is stuck at Creating Profile Service Application. Please wait. Eventually it times out. Any assistance would be appreciated. 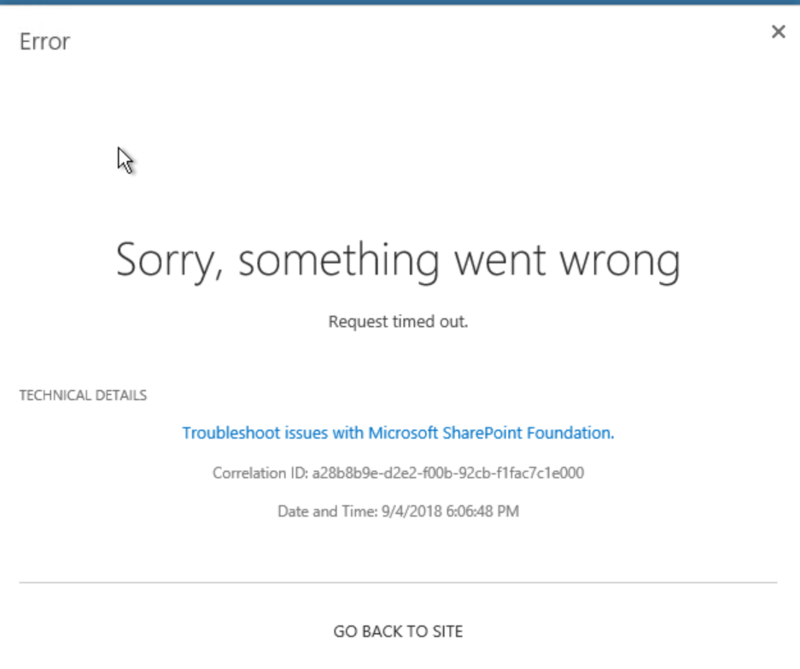 Please make sure SharePoint Timer service is running on all SharePoint servers. Then recreate again. A similar thread for your reference. Not the answer you're looking for? Browse other questions tagged sharepoint-enterprise sharepoint-server user-profile-service or ask your own question.